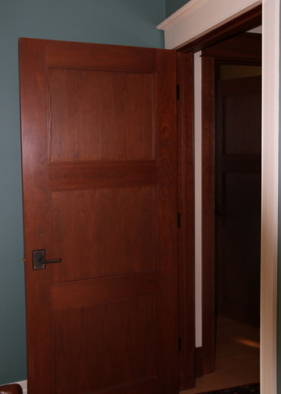 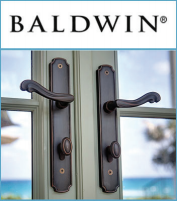 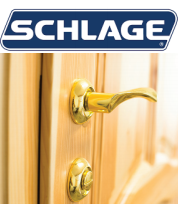 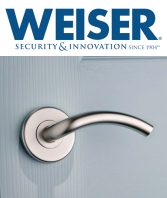 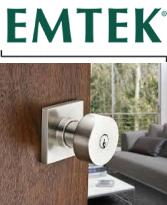 Whether it’s a new build or a simple remodel we have a variety of doors and hardware available to meet your needs. 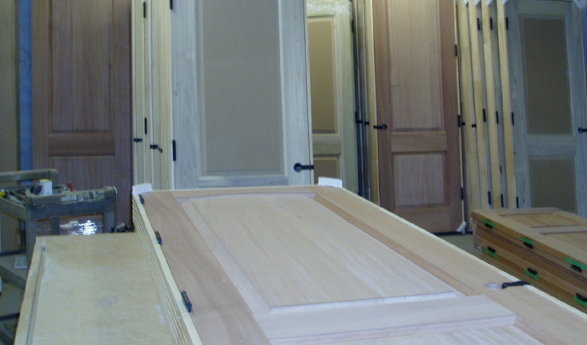 Our door operation is a fully functional door-hanging facility, featuring moulded, solid wood and French doors. 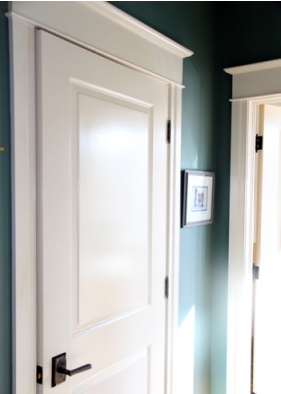 They come fully assembled on the door jamb (with 3 hinges), door stop applied, holes drilled & routered for handles and latches ready to be installed. 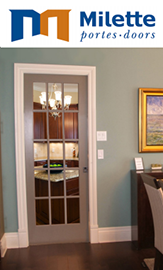 Choose the architectural style that works best with your home. 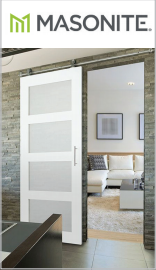 Moulded doors are an excellent solution and the most popular type of interior door available today. 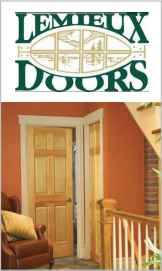 For a quote on doors and hardware please fill out and return a copy of our DOOR TALLY SHEET or HARDWARE TALLY SHEET and send it by fax or email.